58118 • Tamiya Benetton B192 • F102 • (Radio Controlled Model Archive) • RCScrapyard. 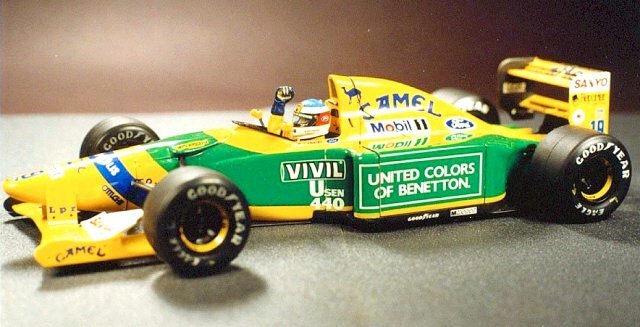 Released by Tamiya on February 3, 1993, the Benetton B192 raced in the 1992 Formula One World Championships, driven by Martin Brundle and Michael Schumacher in his second full season of top level F1 racing and finishing an unprecedented third overall in the drivers championship. 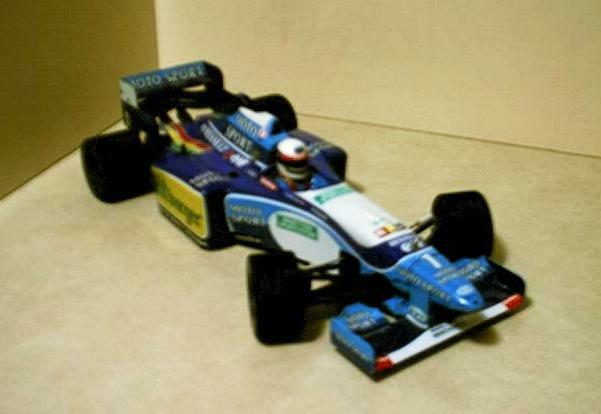 This was the fourth and last Tamiya Formula One car to employ the replacement for the F101 chassis, the F102. 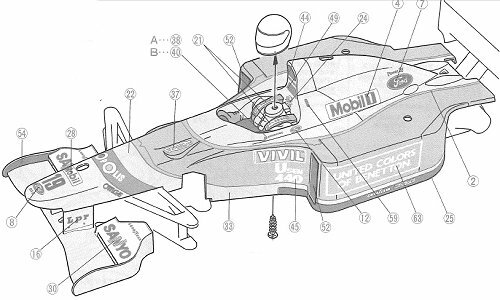 If you intend racing your Benetton B192 car competitively I would recommend changing the kit supplied plastic and sintered brass bush type bearings for steel ball bearings. The improved performance is well worth the expense.